Wrenched Out Garage the home of our Camaro, HD VROD and Garage talk. Welcome to the Garage. 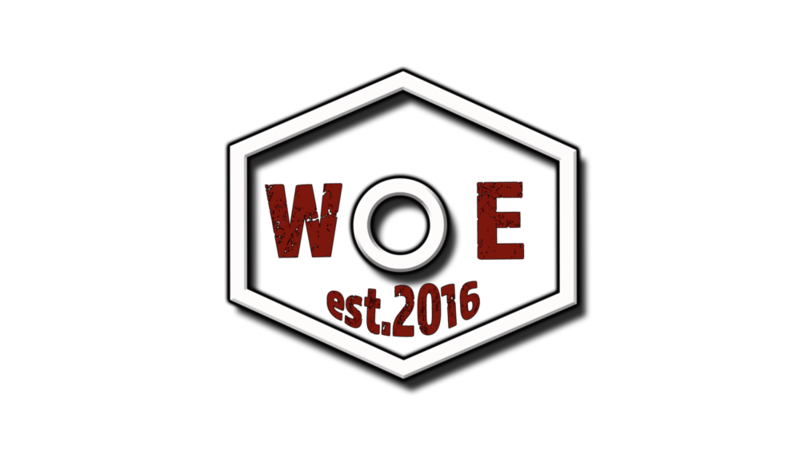 2018 we opened up the garage for everyone with our new YouTube Channel and much more coming. 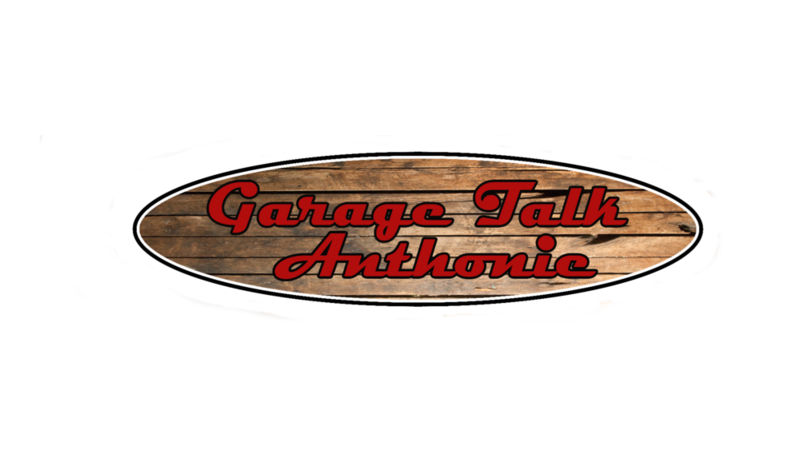 The Wrenched Out Garage is Jam Packed with original content from our projects to our weekly Garage Talk episode. It is the ultimate place for the guy or gal who lives the Garage life. Check out some of our content below. Welcome to Garage Talk, this is our Weekly Youtube show. We feature all kinds of new fun items such as featured cars, shops or a Moto Vlog in one of our rides. In Garage Talk you will get a little bit of everything to fuel your gear head needs and wants. The 2014 Harley Davidson Night Rod Speacial, this bad boy has a porsche designed 1250cc V-Twin that pushed Harley into to a new realm in the bike world. 2017 Chevy Camaro Super Sport in Mosiac Black, loaded with that 6.2 Liter v8. We have huge plans for this badass car and have allready started adding our flavor.